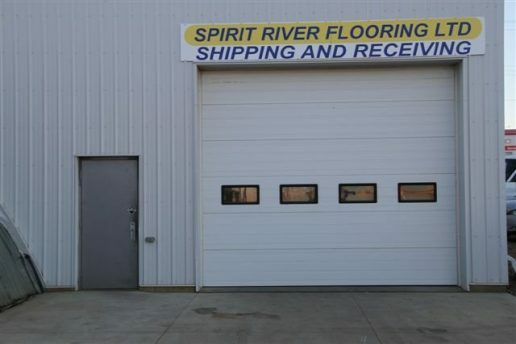 About Us | Spirit River Flooring Ltd. 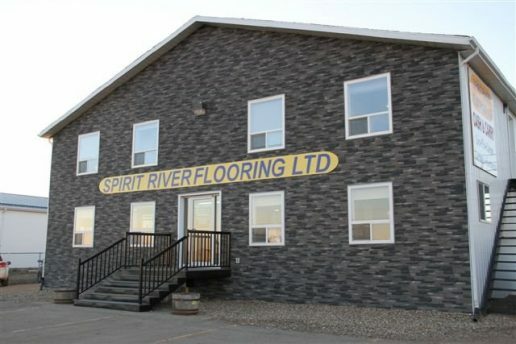 There are many different reasons to buy your flooring from Spirit River Flooring Ltd. For over 35 years we have been a small town, family owned and operated business with many friendly and knowledgeable sales consultants. 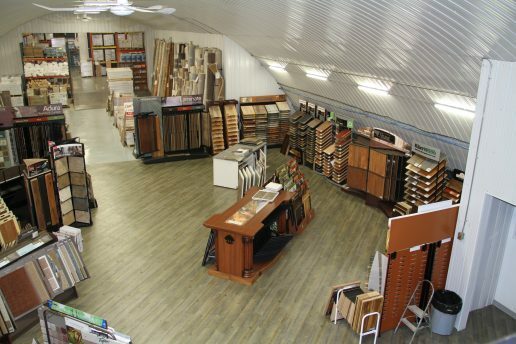 Our staff is here to help guide you along with your flooring purchase and flooring needs. 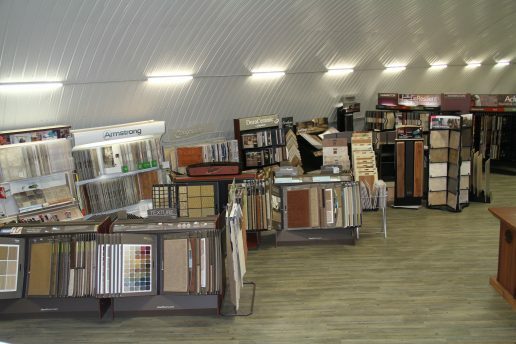 We provide exceptional service to all our customers whether they install it themselves or one of our trained professionals installs it for them. 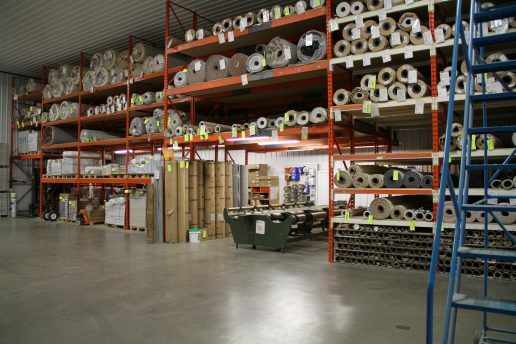 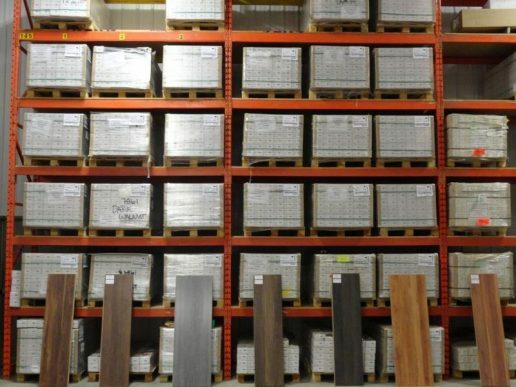 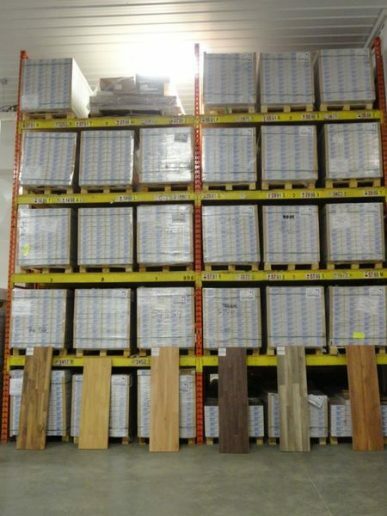 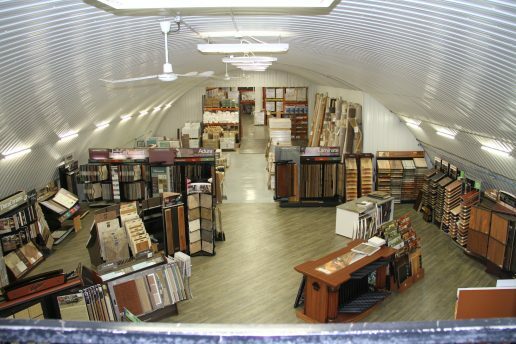 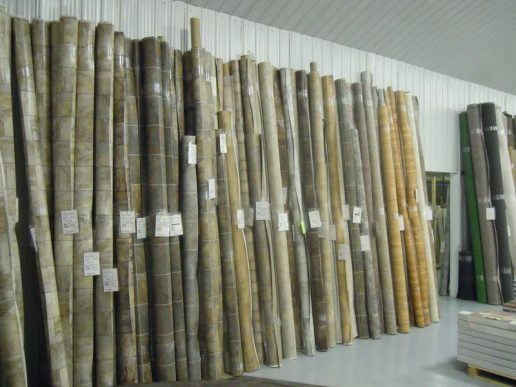 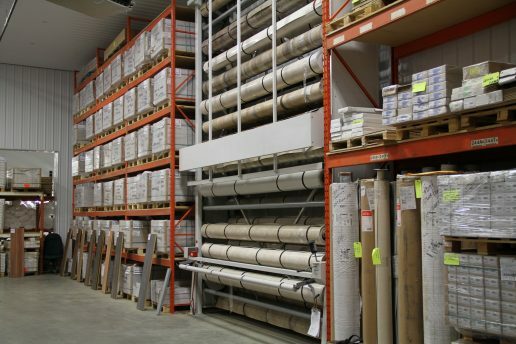 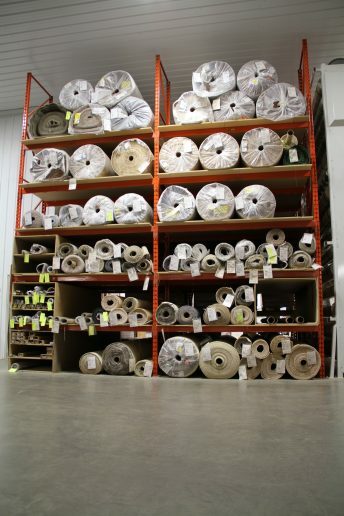 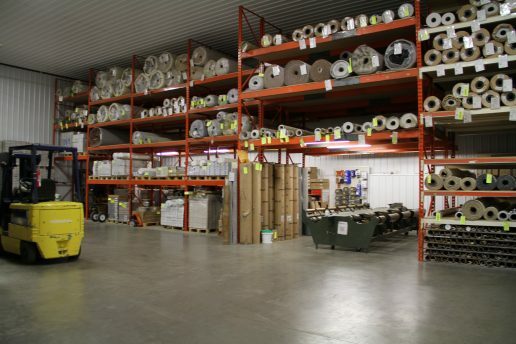 With our 15,000 square foot showroom and warehouse, we are able to offer great competitive pricing as well as a wide selection of top of the line products, including carpet, vinyl, vinyl tile, ceramic tile, hardwood and laminate. 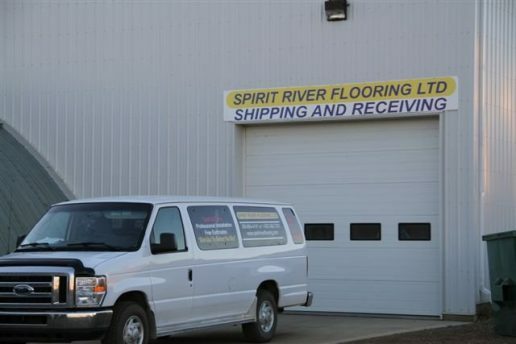 Why Choose Spirit River Flooring Ltd.? 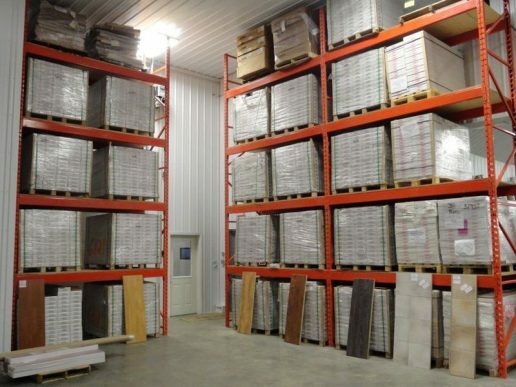 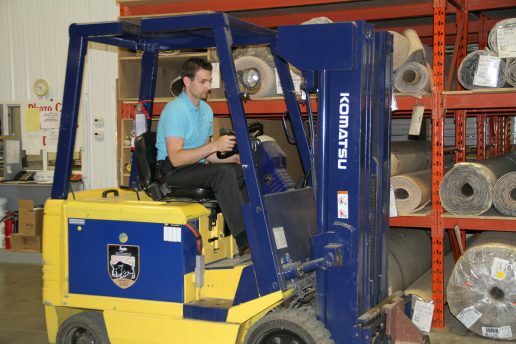 A Look Inside Spirit River Flooring Ltd.